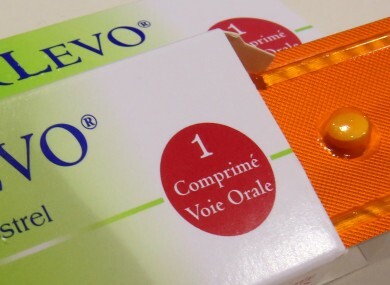 PHARMACISTS TODAY CALLED for the morning after pill to be available free to women who have medical cards directly over the counter at a pharmacy. As it stands, they have to visit their GP first to get a prescription, though pharmacies are allowed to sell the pill directly to women who do not have medical cards. They say this system discriminates against a particular group of women. We want to know what you think: Should women with medical cards be able to get the morning after pill without a GP visit? Email “Poll: Should women with medical cards be able to get the morning after pill free without a GP visit?”. Feedback on “Poll: Should women with medical cards be able to get the morning after pill free without a GP visit?”.